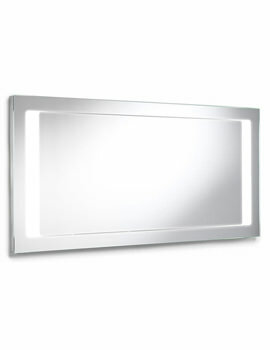 Mirrors are a designers delight given their aesthetic and mood enhancing properties in addition to their practical use for personal grooming and presentation. 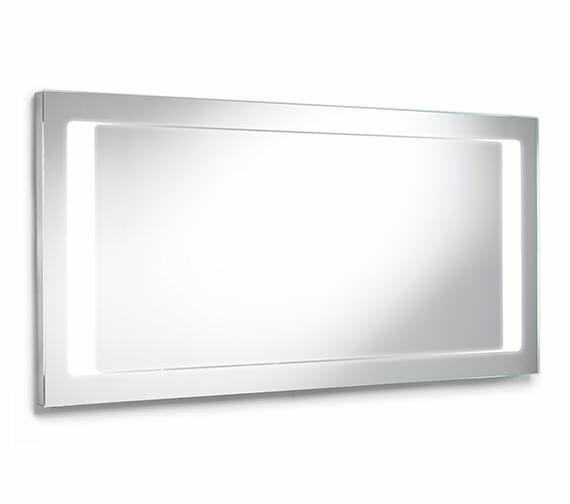 The Roca Stratum Mirror is a brilliant presentation cleverly designed in conjunction with lights that help with reflectivity and also achieve a decorative effect. 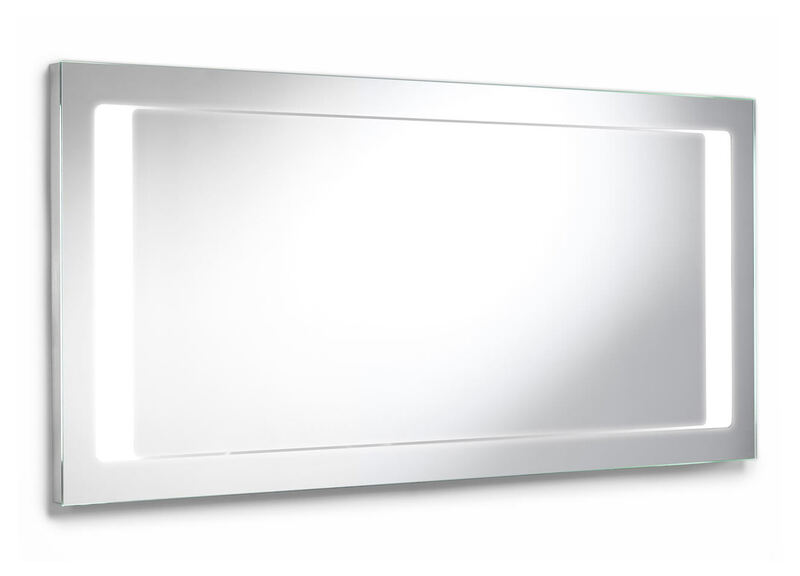 This contemporary rectangular shaped beauty is sure to create a magnetic aura in its place of installation, ideally a bathroom or wash-station. 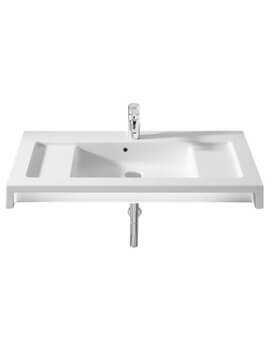 Easy to clean and maintain, this offering comes with a 2-year warranty from Roca. 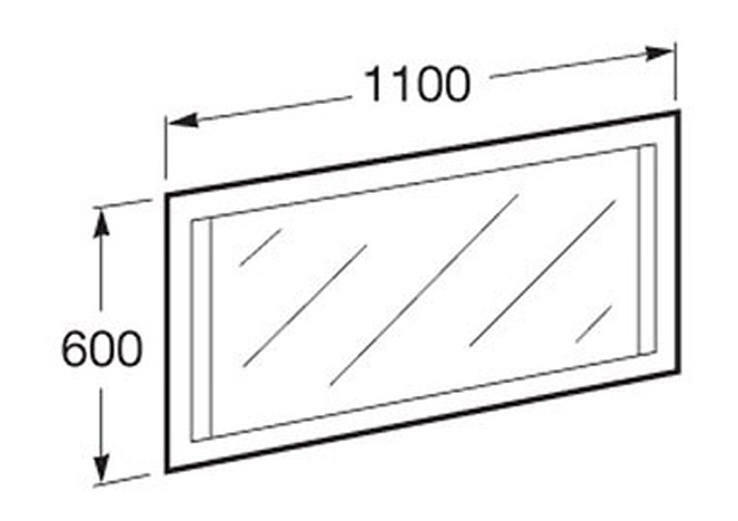 Manufacturing code of this product is 856224000.